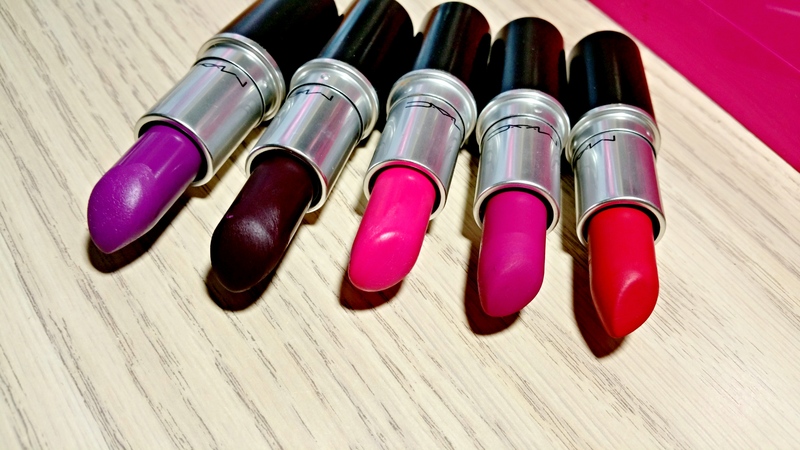 MAC Matte Lip Collection Now Available + Swatches! So far, I have my eye on like 5 or 6 shades but since these babies are going to be around for a while I’m going to order the shades I want most: Men Love Mystery, Matte Royal and Stone. 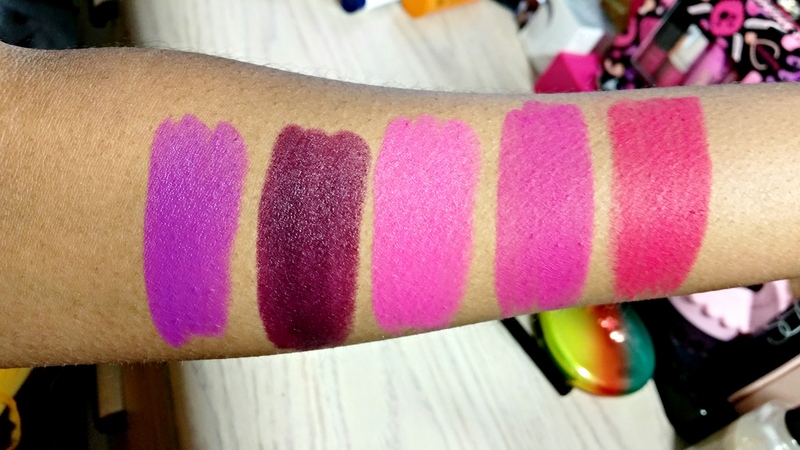 In the meantime, I figured I’d swatch the shades I already own from this collection to help you shop. Or enable you. Whichever one makes you feel better ’cause I’m shooting for both, honestly. Somebody has to own half of the damn collection with me! Somebody! 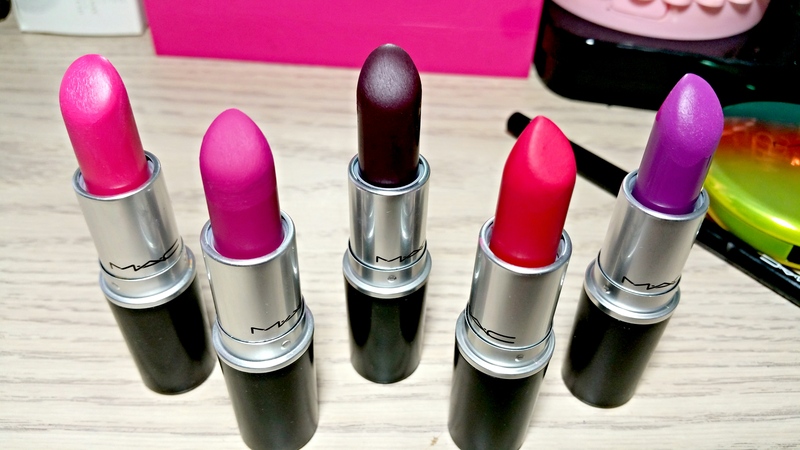 Heroine is the only one I have but I definitely want Men Love Mystery and Instigator! I’m drawn to Stone as well but I have Styled In Sepia and they look similar enough that I might skip. I ordered Stone and Whirl; I’ll pickup Instigator for the fall. Don’t you just hate waiting? Ironically I love online shopping but the shipping struggle is so real lol. Hope you enjoy them! What a great collection! 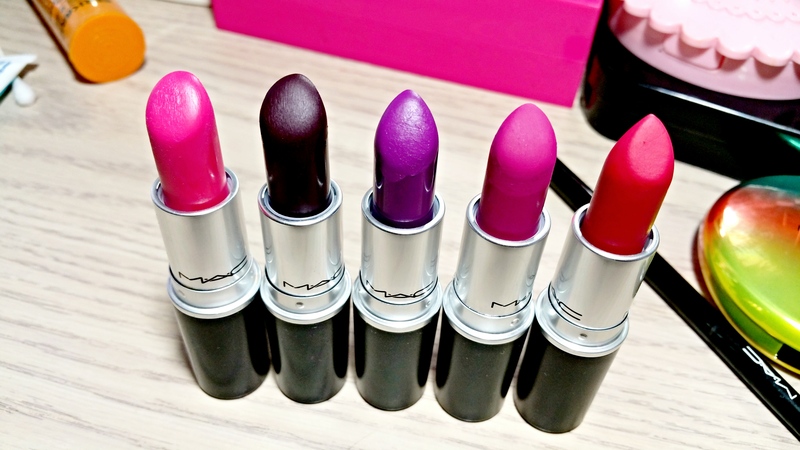 All are pretty, but I just love Heroine so much!! It’s such a unique shade and so gorgeous. 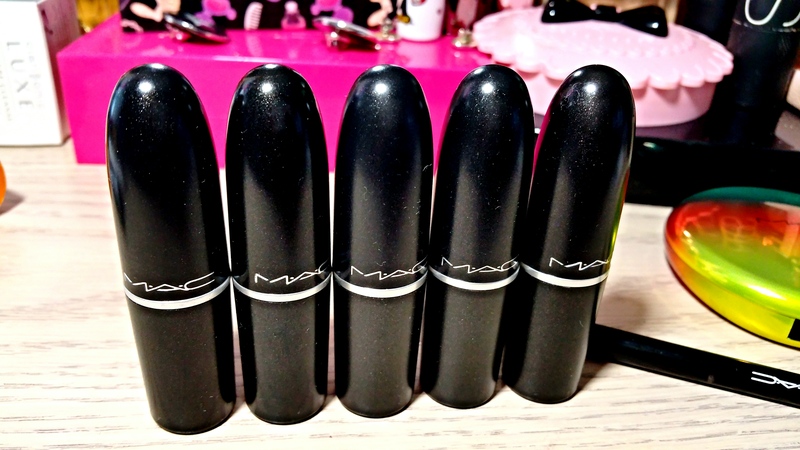 I also like Instigator but I think I have a dupe from Iman lipsticks. Can’t wait for your swatch of Men Love Mystery, I’ve been eyeing that one ! Heroine will always be a fave of mine. It’s one of my first purples and no matter how many more I collect I always come back to it lol. I can’t wait to get my hands on Men Love Mystery though!